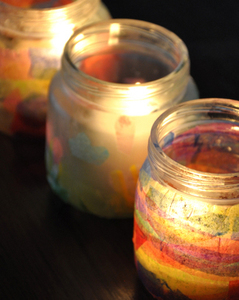 Make some tiny, pine scented candles in baby food jars, for Christmas Presents. or to spruce up the home for the holidays. Yes, that was a pun.